6. 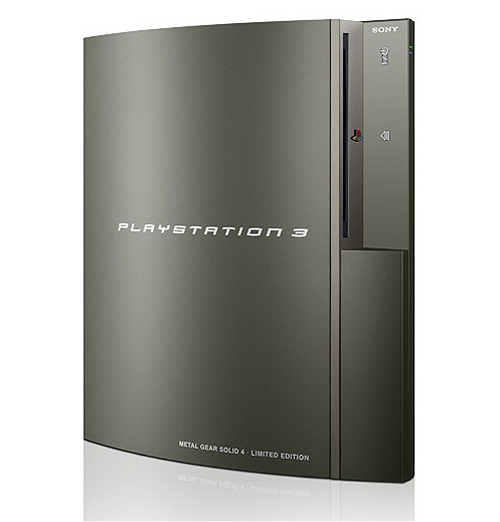 Go to your PS3, in DNS set in primary your pc’s ip, activate proxy, in host enter again your pc’s ip and in port enter 8888. Then you can test to confirm that you have network. 7. Try to log in to PSN (it can take some time, about 1 minute) and you are logged in! Thanks everyone for reading this, if you are having problems, please report them to me and I’ll try to figure it out.